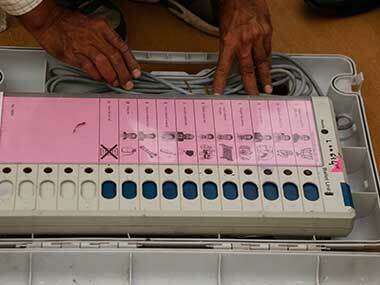 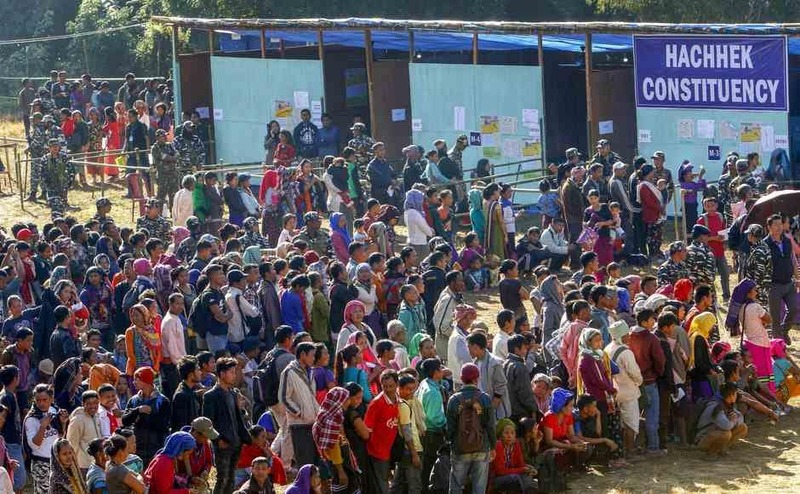 EVM gltiches marked the Assemnly polls in Madhya Pradesh while in Mizoram kept up with the tradition of recording a high voter turnout. 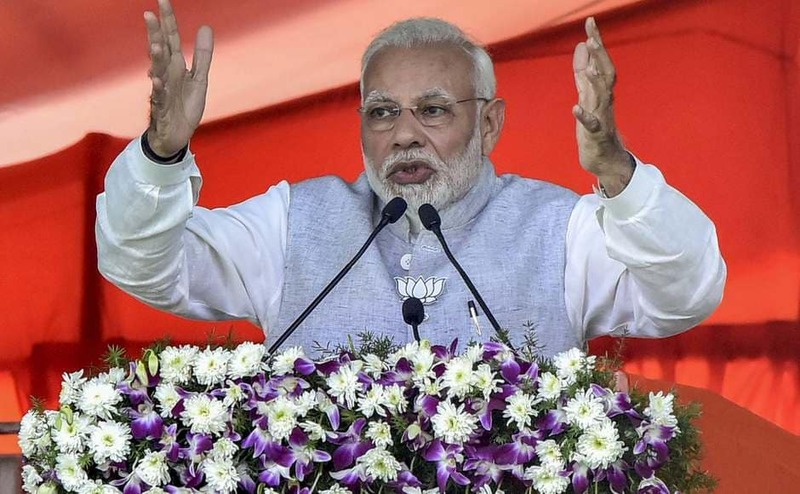 As voting days for Rajasthan, Madhya Pradesh and Telangana inch closer, Prime Minister Narendra Modi has addressed public meetings and rallies in all the poll bound states. 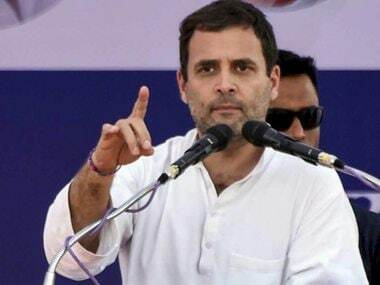 A priest at the Pushkar lake in Rajasthan, who presided over the puja offered by Rahul Gandhi on Monday, claimed that the Congress president's gotra was 'Duttatreya' and he is a Kashmiri Brahmin. 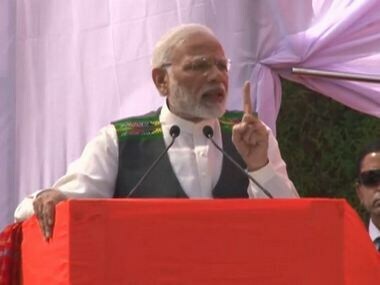 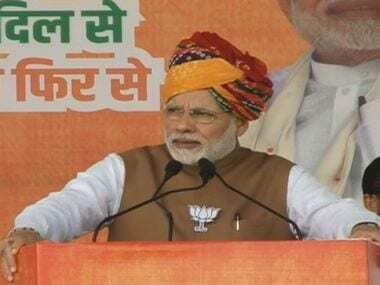 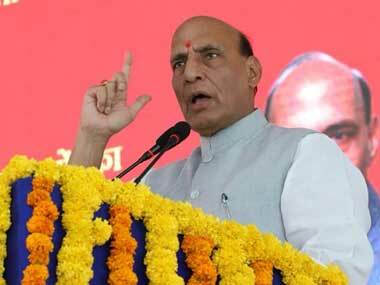 At an election rally at Lunglei, Modi also said that the country has understood the "divide and rule" policy of the Congress and that is the reason the party was just confined to two to three states.